An epic game-streaming app will be making waves in the Philippines! Mobile Game enthusiasts rejoice! 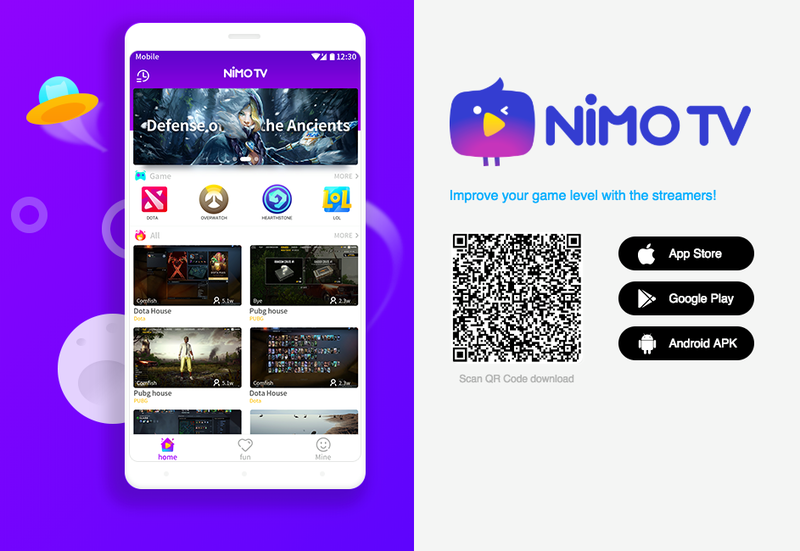 NiMO TV has been officially launched in Ph, bringing in exclusive partnership with Rules of Survival and TNC Pro Team Dota 2.